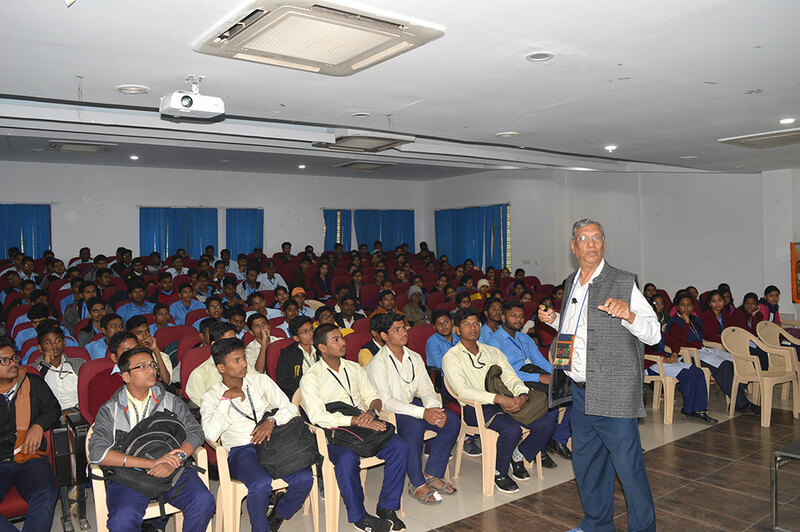 KIIT School of Biotechnology is organizing the 60th Innovation in Scientific Pursuit for Inspired Research (INSPIRE) Science Internship Camp which is being held at Auditorium, Campus-11 from 14th to 18th January, 2019. Innovation in Scientific Pursuit for Inspired Research (INSPIRE), is an innovative program of Department of Science and Technology (DST), Govt. of India for inspiring young talents towards advanced studies and research in basic sciences in order to strengthen the National Science & Technology base in India. The program has the objective to expose the young talents to the nature and make them work closely with the global leaders to experience the joys of innovation in Science. 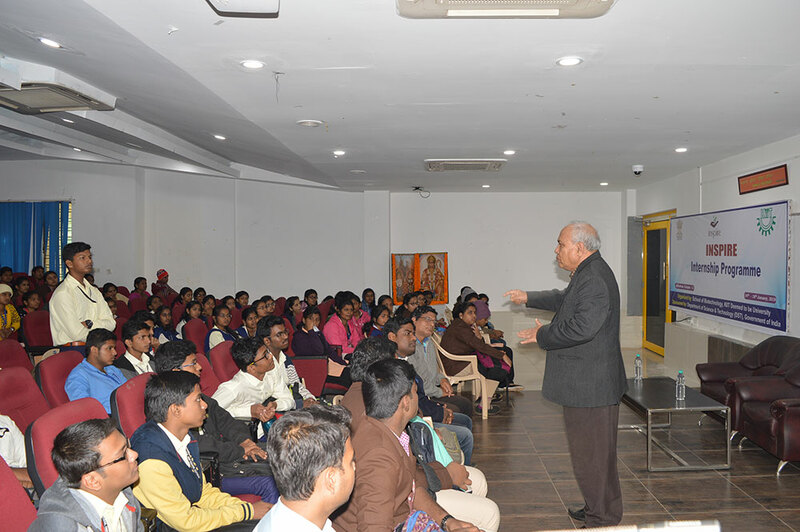 The camp will provide an opportunity for around 200 students in different Schools of Odisha to interact with the eminent scientists of the country in the subjects across all streams of Science i.e Physics, Chemistry, Mathematics, Biology, Geo-sciences and basic Computer Sciences through lectures, lab demonstration, workshops, lab visits, brain storming activities, one-to-one discussions and social gathering which will not only nourish their curiosity in science but also help them to think out of box.